Things are not going well for most of the cryptocurrency markets right now. With Bitcoin dragging everything else down with it in quick succession, the losses are piling up fairly quickly. For the Electroneum price, the current momentum is not necessarily all that great. A drop below $0.0055 seemingly looms ahead, which will not please most investors, for obvious reasons. Although a lot of traders and speculators had high hopes for Electroneum in the first quarter of 2019, it seems most of this excitement has evaporated once again. With the price in the dirt for nearly a week on end now, it seems unlikely any real market reversal needs to be expected. The trading volume for ETN is not moving up either, primarily because of the lack of major exchanges supporting it. To put everything in its proper perspective, the Electroneum price has lost 4.84% in USD value and 3.57% over Bitcoin. 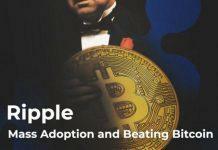 This development brings the ETN price down to $0.005532, or 142 Satoshi. Neither of these trends will get a lot of people excited, which is only to be expected at this time. Although there is some support at the $0.0055 level, it remains to be seen how long it can remain in place under these circumstances. 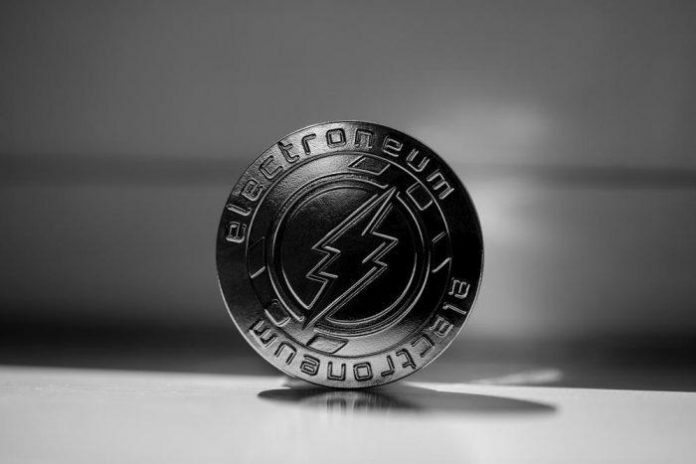 On social media, there is a lot of unrest among the Electroneum community, by the look of things. Ziegler Toby is worried about the lack of project updates since Mobile World Congress 2019. While several key announcements were made at that particular time, it seems that isn’t sufficient to keep holders engaged for the long run. That is only to be expected, although there is no market panic to speak of whatsoever. You’ve been pretty quiet since #MWC2019, what’s happening ? Can you update the roadmap for 2019 ? The Scrooge XPRess, on the other hand, would love to see some more fiat onramps for Electroneum in the coming months. 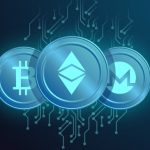 The lack of support for fiat currencies in most countries can hold down the growth of any cryptocurrency project. The role of importance of South Africa for Electroneum remains to be determined, but the lack of a fiat onramp in this country can prove to be quite challenging. #Electroneum desperately need an easier solution for the people in South Africa (and other third world countries) to purchase #ETN. Not everybody has a bank to purchase off an exchange, remember! I feel this is holding the product back immensely. Last but not least, a lot of people were smitten by the Electroneum mobile cloud mining application. However, it seems some users are not getting their payouts in a swift manner. Nathan Joyce claims his payout has been delayed by a week, which would certainly be problematic if that is more than an individual issue. There has never been an official timeline as to when these payouts would be processed, although one would expect them to be completed fairly quickly. All signs seem to indicate the bearish ETN price trend will continue for quite some time to come. Bitcoin’s trend isn’t helping matters. The unrest on social media can trigger a further sell-off in the coming days, although the overall trading volume hasn’t changed all that much. A drop below $0.0055 seems all but inevitable at this time, although one never knows how things will play out.